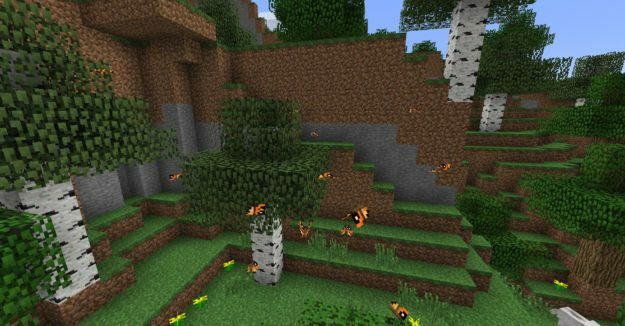 If you ever find yourself getting bored with the mobs in Minecraft, install More Nature right now. 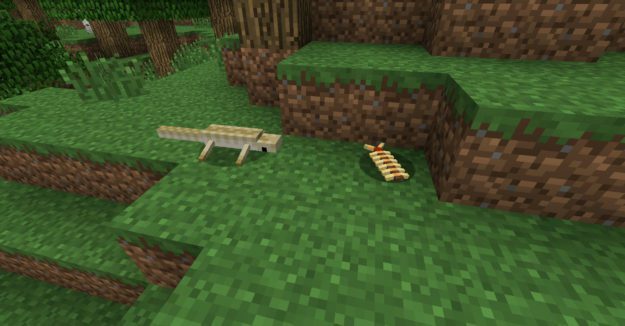 It adds in an array of new creatures to the game, and down the line will include many new blocks and items. 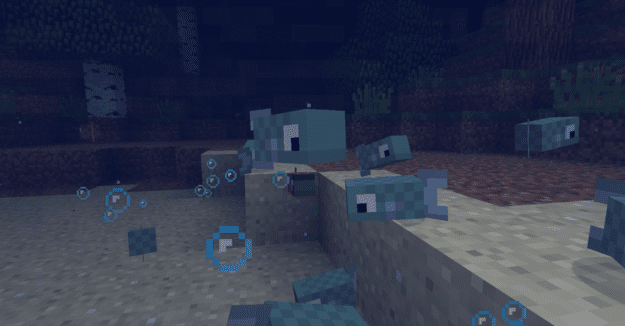 These animals are sure to add a whole new sense of adventure to your Minecraft experience. Make sure you check out the wiki here. 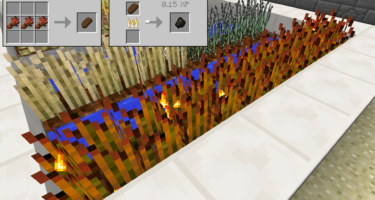 The author of this mod is going to add a ton of new features in soon. Keep an eye out! Not quite. Animals+ has pretty much the same animals, but the models in More Nature are much better. Take the centipede for example. In Animals+ its legs and antennae are flat. Here they are in 3D. Noob question, as this is only my 2nd time modding a game, is the install guide for windows users only, or is it good for mac? WOW! i love butterflys, i’ll get it! what happened to the goats? 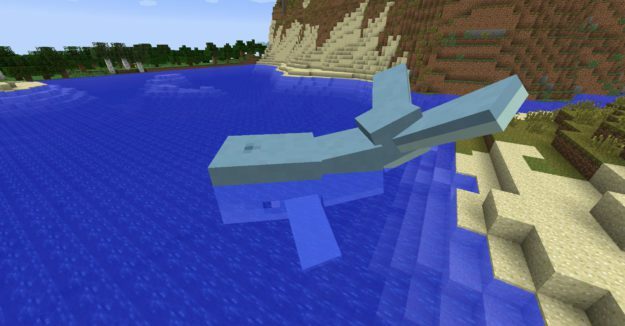 The whale is so cool! 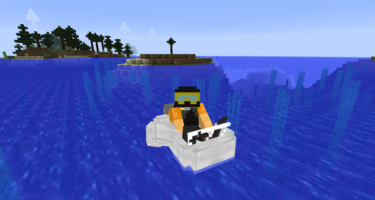 I wish i could make a mod like that.